Members of the crew of the Type 23 frigate HMS Monmouth have renewed the ship’s links with its namesake town by marching through the streets – full story here. Monmouth is one of the oldest ‘Welsh’ warship names, dating back to 1666-7, and originally bestowed in honour of Charles II’s eldest illegitimate son, the Duke of Monmouth. 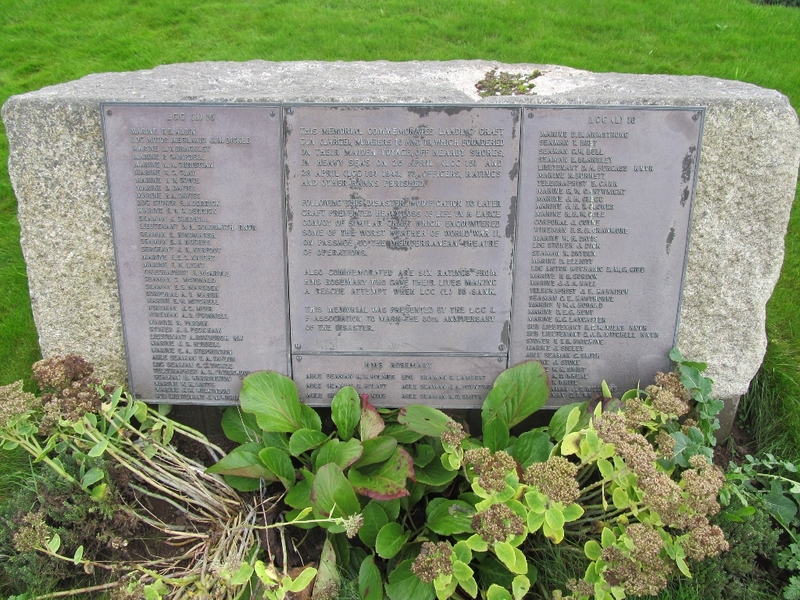 As recounted in Britannia’s Dragon, the loss of the previous Monmouth, a cruiser, during the Battle of Coronel in 1914, made a powerful impact on the town: the west doors of the priory church, installed just after World War I, serve as a permanent memorial to her sinking, and a book of remembrance for the crew is on display just inside the church. This entry was posted in Uncategorized and tagged HMS Monmouth on October 16, 2013 by J D Davies. 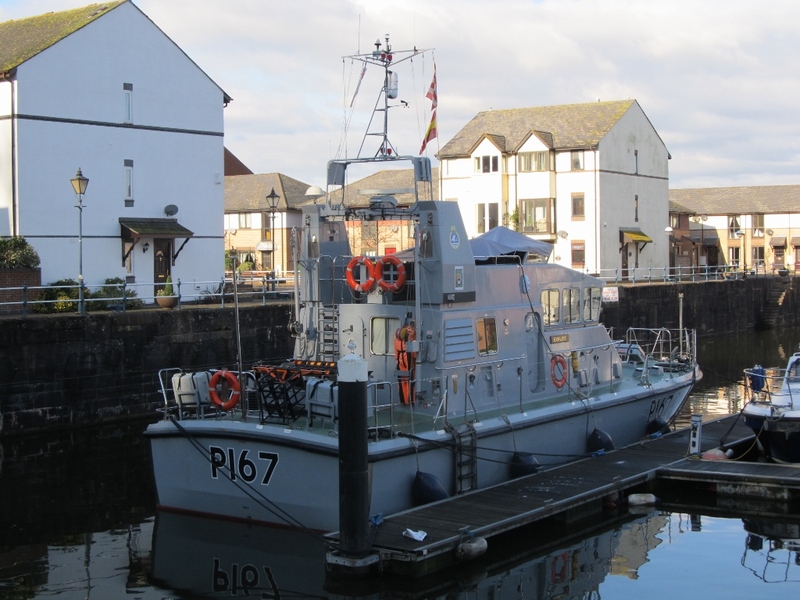 HMS Exploit, the training ship attached to Birmingham’s University Royal Naval Unit, is usually based at Penarth Marina, but has just gone to Holyhead for her annual refit – full story here. 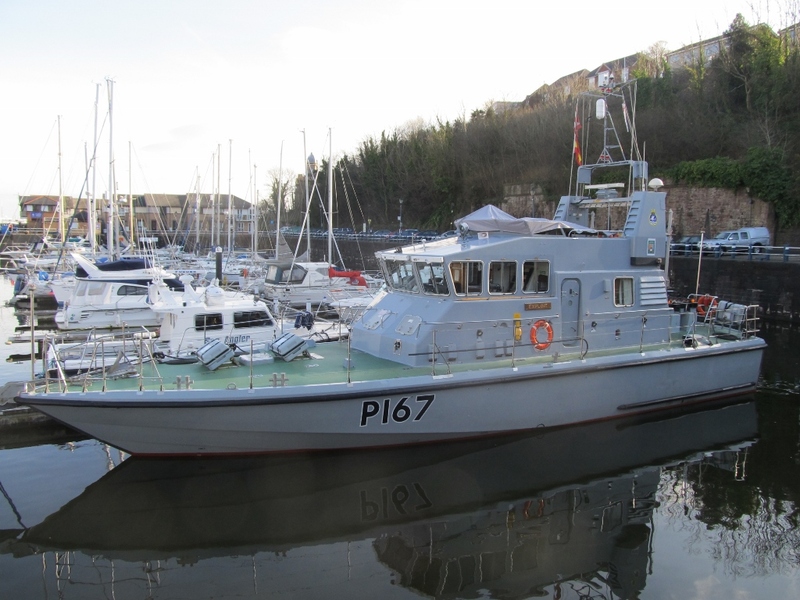 This entry was posted in Uncategorized and tagged HMS Exploit, Holyhead, Penarth on October 16, 2013 by J D Davies. One of the ‘Welsh-named’ warships that I managed to omit from Britannia’s Dragon was the navy’s ninth and last HMS Milford, a Falmouth–class sloop built by Devonport Dockyard and Yarrow of Scotstoun. She was launched on 11 June 1932, and in 1938 claimed Gough Island in the South Atlantic for Britain. On 8 November 1940 she was torpedoed by the Vichy French submarine Poncelet off Port Gentil in west Africa, but the torpedo did not explode. Milford retaliated by depth charging and sinking the enemy vessel. 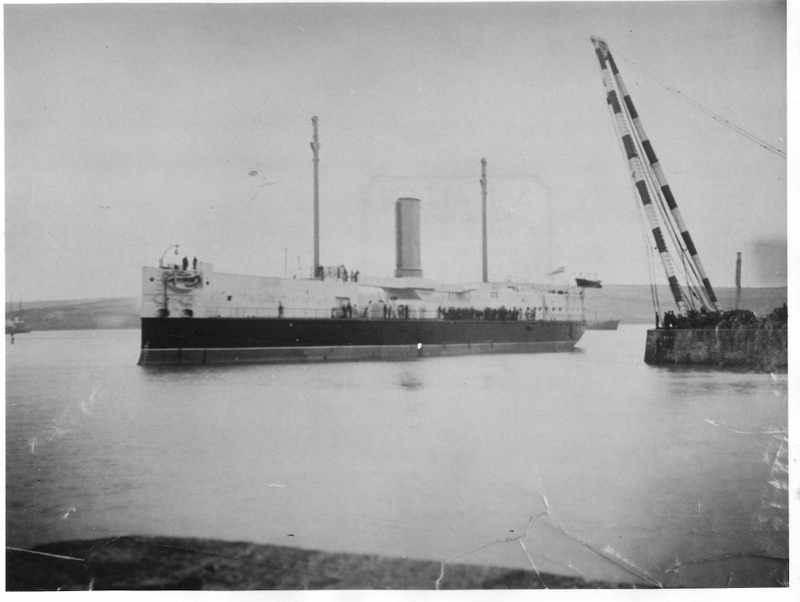 The Milford served through the war and was eventually scrapped at Hayle, Cornwall, in 1949; a very detailed account of her operational career can be found here. Some excellent photographs of her can be found online, for example here and here. One of Milford‘s wartime captains, commanding her for two years from February 1941, was Cdr (retired) Valentine Maurice Wyndham-Quin, born in 1890. He was the second son of the fifth Earl of Dunraven, of Dunraven Castle, Glamorgan, who was an active figure in south Glamorgan society. Wyndham-Quin became a sub-lieutenant in 1910 and a lieutenant-commander in 1920 before retiring in 1933, but he returned to the colours when World War II began. 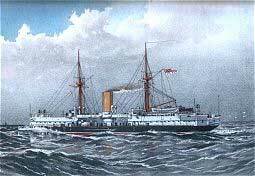 After the war, he served as naval attache in Argentina and Uruguay before retiring to Chieveley House, Berkshire. He died in 1983; one of his daughters married the sixth Marquess of Salisbury. His family home, Dunraven Castle, was demolished in 1962, and the family title became extinct on the death of his nephew, the seventh Earl, in 2011. This entry was posted in Uncategorized and tagged Dunraven, HMS Milford on October 2, 2013 by J D Davies.